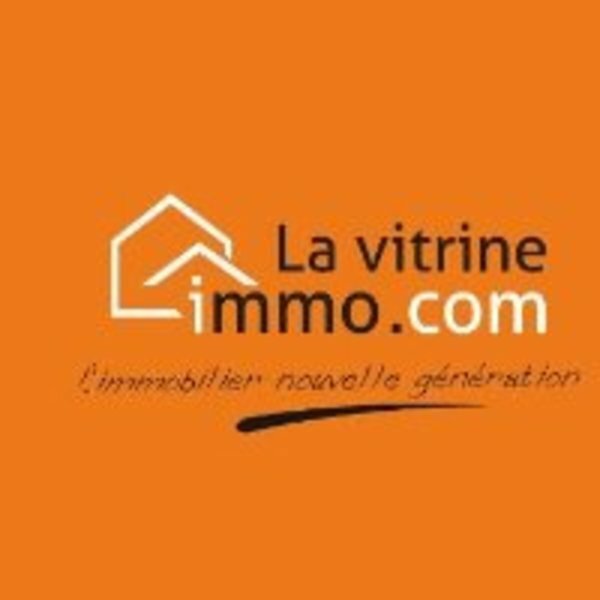 La Vitrine Immo is a national real estate broker with an official agreement from Tunisian government. Our agencies are also the first network of real estate brokers covers all the Tunisia. 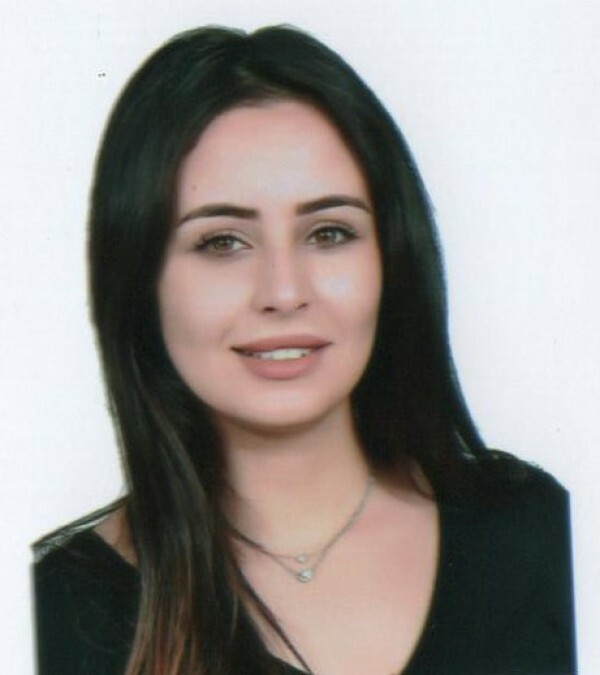 A new generation of real estate agent in Tunisia!